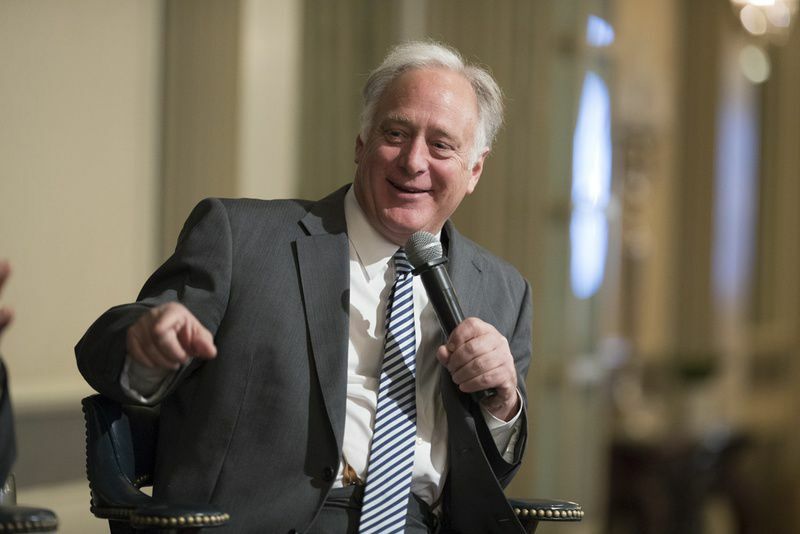 Sen. Kirk Watson, D-Austin, talks about open records efforts during a TTEvents discussion on Jan. 31, 2017. AUSTIN — The Rio Grande Valley’s role in the open government debate during the 85th Texas Legislature just keeps growing — and a local House lawmaker is being furiously lobbied by open records advocates to accept changes to legislation he filed. Indications over the weekend are that Rep. Eddie Lucio III would not accept Senate changes to his legislation that was originally intended to simply speed up the response time for public information requests, said Donnis Baggett, executive vice president of the Texas Press Association. Senators attached several measures that were bogged down on the House side to Lucio’s bill and passed House Bill 2328 by a vote of 30-1 late last week. But this version of the bill had several major additions included to it by Texas state Sen. Kirk Watson, D-Austin. 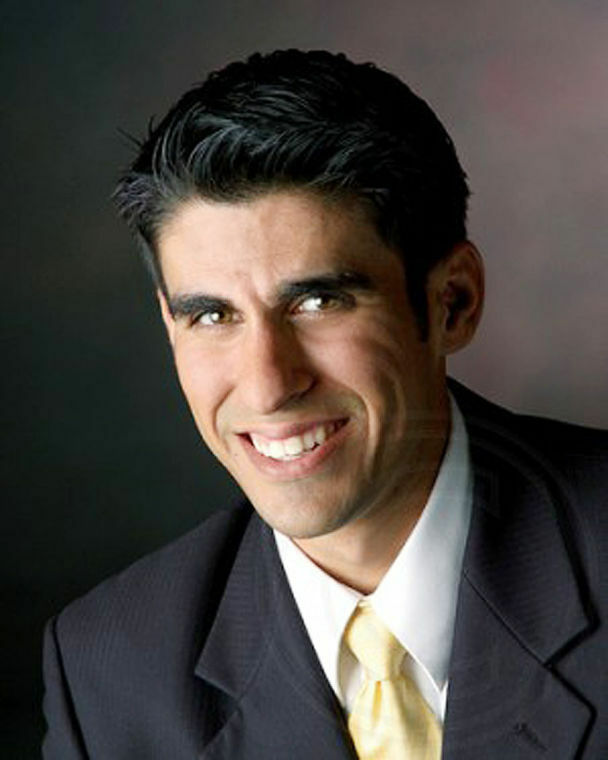 Texas State Rep. Eddie Lucio III, D-Brownsville, was named the chair of the chair of the House Insurance Committee. The bills added to HB 2328 by Watson are Senate Bills 407 and 408, both authored by Watson. SB 408 reverses the Greater Houston Partnership decision, and SB 407 reverses the Boeing decision; the decision cited by the City of McAllen when it refused to disclose how much Enrique Iglesias was paid for his performance before the 2015 holiday parade. SB 1655, HB 2670, HB 2710 and HB 3848 were also all added to HB 2328 and each measure addresses various open records issues. Rep. Lucio III was unavailable for comment, but Sen. Watson said he expects broad support in the House for his additions to the bill. Watson continued to say that all congressmen and women owe it to their constituents to vote for HB 2328.